Take the hard work out of watering balconies, hanging baskets, terraces, greenhouses, kitchen gardens, flower beds and potted plants etc with the 71 Piece Micro Irrigation Kit. 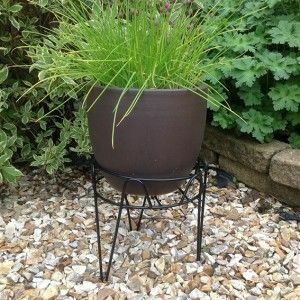 These Coir Briquettes are 100% natural and are a perfect alternative to peat! Make your favorite plants stand out with the Decorative Plant Stands. Reduce the amount of water wasted when watering house plants with the Drip Tray. Say goodbye to those rickety, unstable plants with Firm Fix. 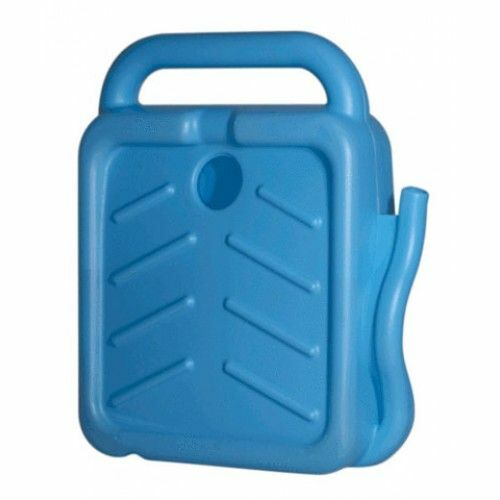 Prevent your outside tap from freezing and bursting with the durable, thermal insulating Garden Tap Jacket. An all-natural, unique formulation, specifically designed to target leaves, composting them down quickly and effectively into a nutrient-rich leaf mould. Greenhouse Shading helps control the climate in a greenhouse and guards against leaf burn by reducing up to 40% of the sun's rays. Eliminate tussling with that tangled up hose pipe with Hang-a-Hose. Create wonderful flower displays & more with these Hanging Planters. A great way to cut down the risk of slips and falls around the home is with the Outdoor Non-Slip Rubber Safety Mat. Make moving heavy plants simple and quick without straining your back. The Potato Planter is the ideal solution for people with limited outside space, plus it is so simple to use you can create your very own vegetable garden anywhere, with very little effort and maintenance. Rotary Line Cover made from tough, UV stabilized polyethylene. An amazingly simple and completely effective way of delivering exactly the right amount of food and water to your growing plants, straight to the roots. Grow your own tomatoes in the stylish Toppling Tomato Planter. Its perfect for gardeners who want to grow tomatoes in a limited space. 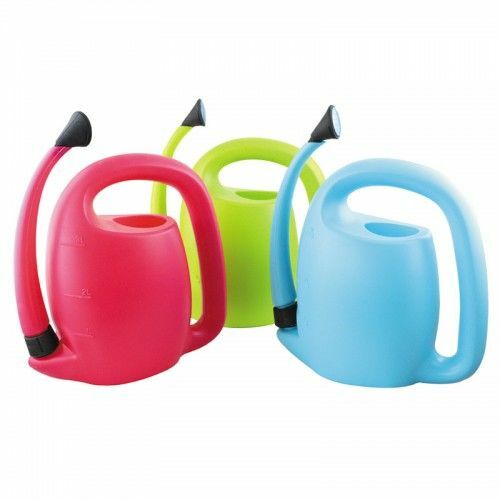 This lightweight and durable plastic 3 Litre Watering Can is the perfect addition to any gardener who has limited stotage space.